We help build great laundry rooms. 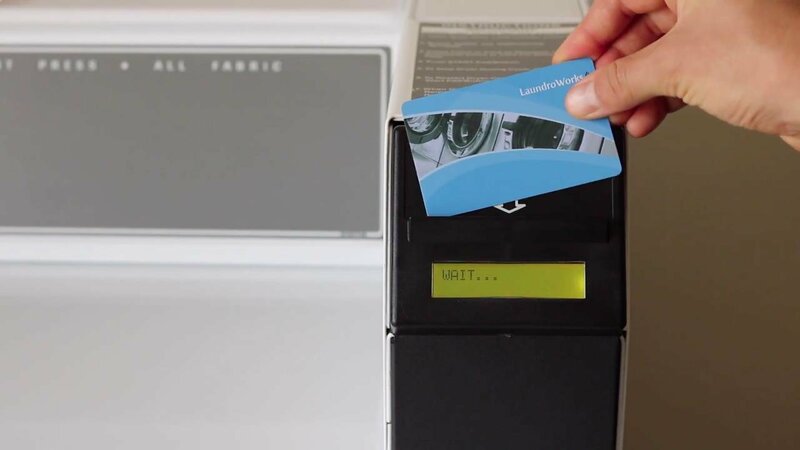 If your facilities are not equipped with a Laundroworks card system, you're not maximizing their potential. 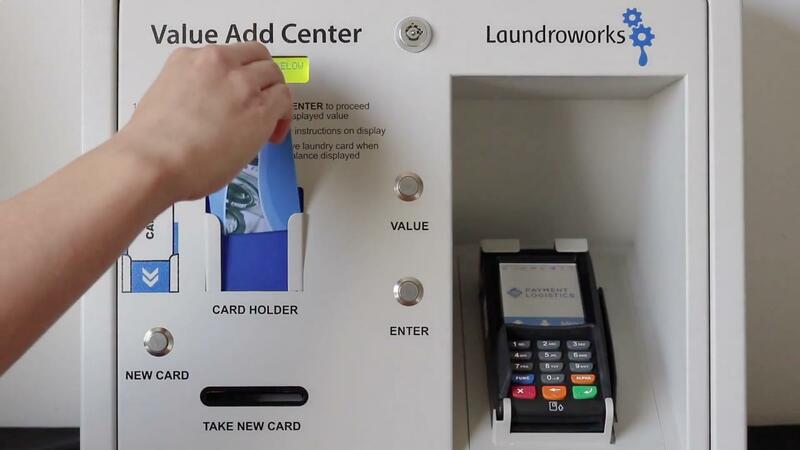 Residents make more use of the multi-housing laundry facilities due to the convenience, payment options, and higher machine availability. Many clients have reported jumps in revenue after converting from coin to our card system. Contact us for references.